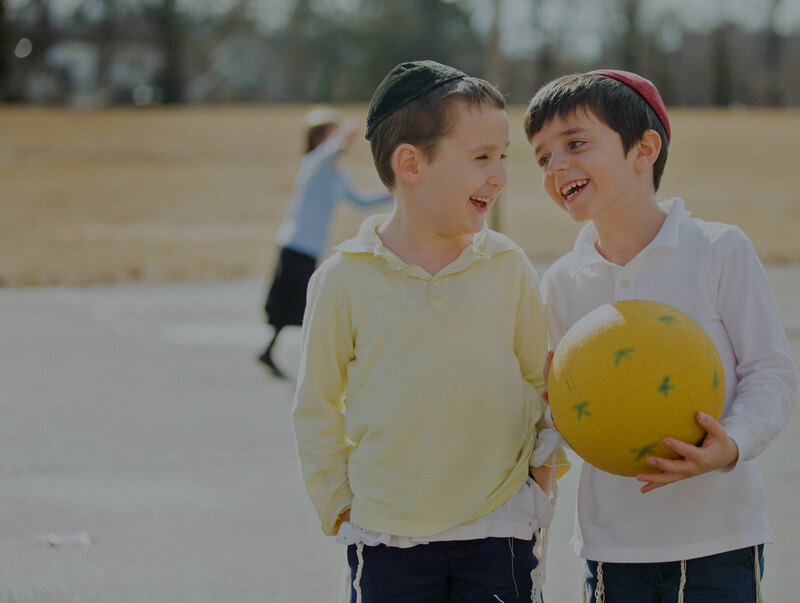 of Greater Washington is an Orthodox Jewish school that provides students in kindergarten through sixth grade with a high quality, comprehensive Jewish and secular education. Our mission is to cultivate a love for Torah, Judaism and Eretz Yisrael, and to foster excitement for learning in each student. Through the skilled and creative teaching methods, personal example, and loving attention of our staff, children are given the tools to reach academic excellence and develop to their greatest potential. Character development, together with social and emotional growth, is stressed both inside and outside the classroom. With this strong foundation, children are well-prepared to succeed as individuals, while also contributing to the community in the next stages of their lives. You can personally experience the atmosphere of growth and potential that characterizes the Torah School Of Greater Washington. See our wonderful teachers in action and witness the personal care they show to each and every student. Make an appointment with Rabbi Charner and join us on a personal tour of the school to see for yourself what the Torah School of Greater Washington is all about. Fill out the below form to make an appointment. Fill out the form on the left to make an appointment. Each and every day, TSGW strives to highlight the true value inherent in Jewish life. Students experience the beauty of our tradition together with their peers, thereby enhancing their love of Judaism. Inculcation of good middos is another area that we chose focus on at TSGW. We do our best to cultivate the importance of loving and caring for others. Our dedicated teachers show our students that each and every child is a child of Hashem, and is worthy of love, care, and respect.